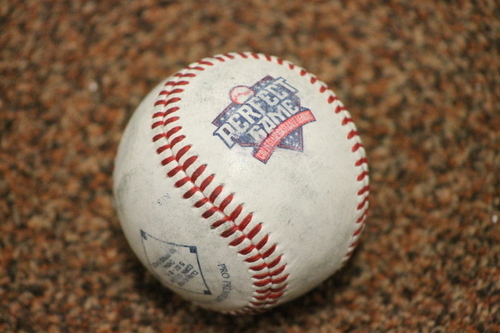 There are 31 days left in the PGCBL regular season, which ends on July 30. Elmira 4 Victor 2: The Elmira Pioneers scored four runs in the middle innings to defeat the Victor RailRiders, 4-1, in Victor. An E6 in the top of the fourth plated Elmira’s first run of the game and another error and a Hayden Kelly sacrifice fly in the fifth made it a 3-0 game. With the bases loaded in the sixth, Kelly was hit by a pitch to score the fourth run of the game for the visitors. Victor scored its first run in the bottom of the second on a Drew Kissell RBI single and its second run of the game in the bottom of the ninth on a Dale Wickham RBI single. Tristian Widra allowed just one run in six innings of work to earn the win for Elmira and Ryan Bellomo notched the save. Luke Tomczyk allowed three of the four Pioneer runs to take the loss. 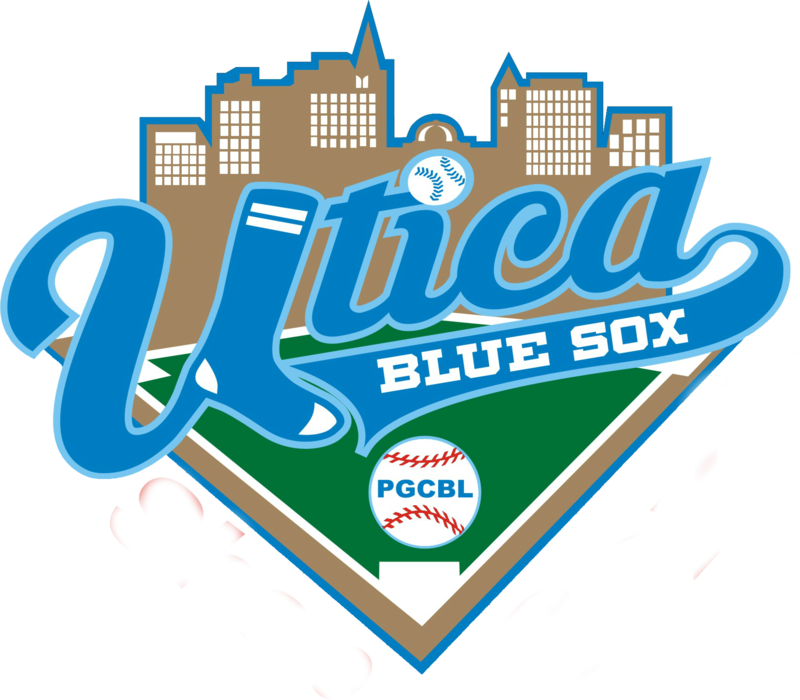 Utica 6 Adirondack 5: The Utica Brewers rallied late, scoring the go-ahead run in the bottom of the eighth to defeat the Adirondack Trail Blazers, 6-5, in Utica. Trailing 5-2 heading into the bottom of the sixth, the Brewers scored four runs in their final three at-bats to win the game. A lone run in the sixth scored on an error, two scored in the seventh on Jared Baldinelli and Dominick Bregar RBI singles and the winning run scored in the eighth on a Tadrious Hawkins RBI single. Utica scored its first run of the game in the bottom of the first on a Kyle Schade RBI single and its second in the third on another Schade RBI single. Adirondack put up a two-spot in the top of the third on a Chris Kwitzer two-RBI single and two more in the fifth on an error and a Kyle Walker RBI single. Tyler Palm tossed three innings of scoreless relief to earn the win and Wei-yang Tsao struck out two batters to notch the save. Adirondack reliever Tommy Eng gave up the winning run to take the loss. Amsterdam at Saugerties: The game was postponed and will be made-up in a doubleheader on July 17. 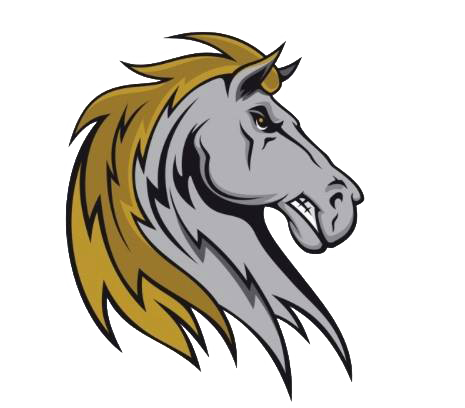 Albany at Saugerties (DH) 5 p.m.: Albany had a scheduled off-day on Monday and Saugerties had its game against Amsterdam postponed due to field conditions. On Tuesday, the two teams will meet for a doubleheader in Saugerties. 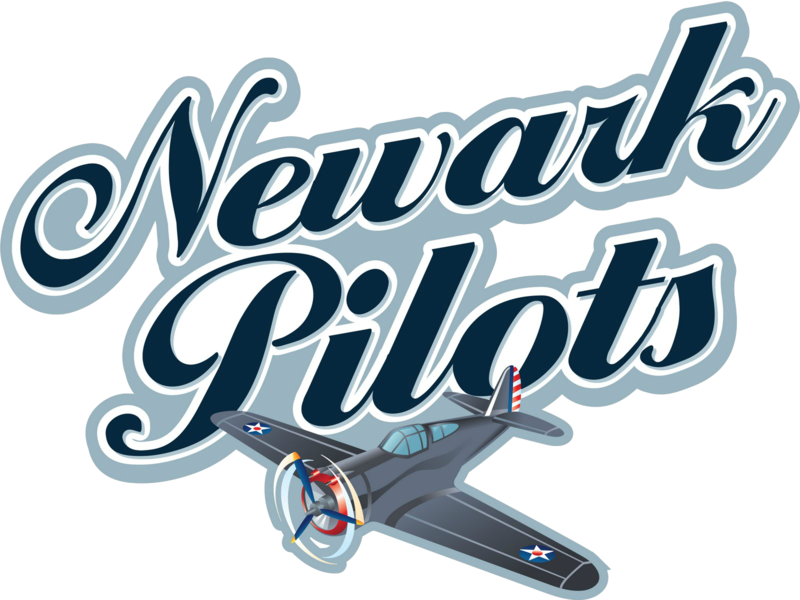 Newark at Utica 6:35 p.m.: Coming off a win a against Adirondack, the Utica Brewers will host the Newark Pilots at Donovan Stadium on Tuesday. 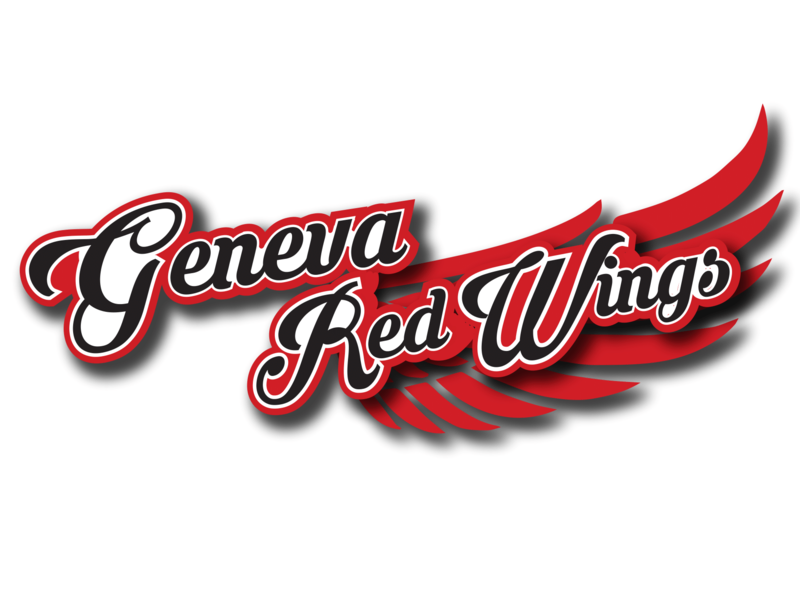 Glens Falls at Amsterdam 6:35 p.m.: The Glens Falls Dragons, 6-4 in their last 10 games, will make the trip to Amsterdam on Tuesday to face the Mohawks, 17-5 overall, at Shuttleworth Park. 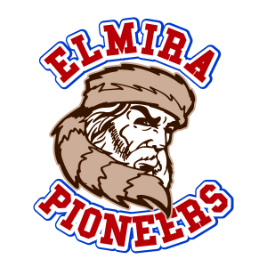 Elmira at Mohawk Valley 6:35 p.m.: The Mohawk Valley DiamondDawgs, whose last completed game was on Friday, will host the Elmira Pioneers, who are coming off a win against Victor, on Tuesday. 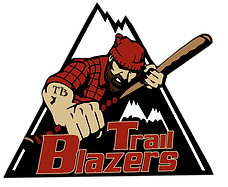 Victor at Adirondack 7 p.m.: The two losers in Monday night’s action will face off on Tuesday in Adirondack.